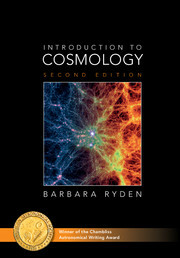 This second edition of Introduction to Cosmology is an exciting update of an award-winning textbook. 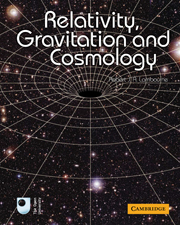 It is aimed primarily at advanced undergraduate students in physics and astronomy, but is also useful as a supplementary text at higher levels. 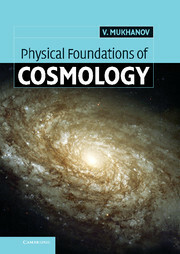 It explains modern cosmological concepts, such as dark energy, in the context of the Big Bang theory. Its clear, lucid writing style, with a wealth of useful everyday analogies, makes it exceptionally engaging. 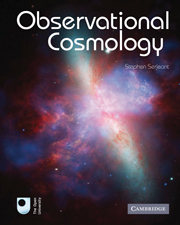 Emphasis is placed on the links between theoretical concepts of cosmology and the observable properties of the universe, building deeper physical insights in the reader. 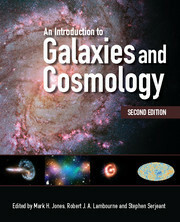 The second edition includes recent observational results, fuller descriptions of special and general relativity, expanded discussions of dark energy, and a new chapter on baryonic matter that makes up stars and galaxies. 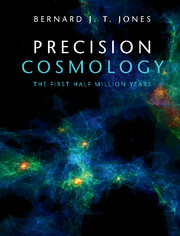 It is an ideal textbook for the era of precision cosmology in the accelerating universe. My name is David Butler. I create educational YouTube videos for teachers and students in the areas of Physics and Astronomy. 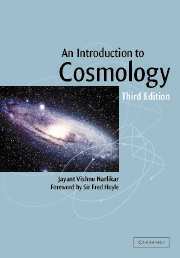 My most recent video book is How old is it (howfarawayisit.com) with early chapters on the Big Bang ΛCDM Cosmology with Inflation. 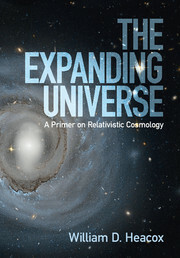 This book was so well put together, that I used it extensively throughout the videos to illustrate and explain the most complex ideas such as the anisotropy of the CMB, Dark Energy, Nucleosynthesis and Inflation just to name a few. Barbara Ryden puts it all together in a very logical order that is easy to follow. 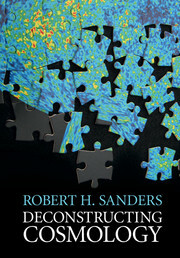 I highly recommend this book for anyone with a basic calculus background who is interested in understanding our current Big Bang benchmark model.